Summer is a special time of the year and did you know the summer months can be really hard on your feet? The combination of sun and heat often take a toll on your feet. Wondering how to keep your feet in good condition during warm weather? No worries. All you need to do is seek advice on good foot care from the best podiatrist. Everyone knows about applying sunscreen, using moisturiser to protect their body from the harmful UV rays of the sun. And, just like other body parts, taking care of your feet is very important in summer. Even if you are just soaking in the sun while enjoying the beach or pool, your feet can be severely burned. Thinking about the ways you can keep your feet healthy during the long and hot days of summer? Podiatrists recommend applying sunscreen to your feet when you are applying it to other parts of your body. Since the upper part of your feet is in direct line of the sun, they need protection just like your face and shoulders. Make sure you use a moisturiser which has an SPF of at least 30 and re-apply it whenever needed. Wearing the right footwear at the right time can not only help you prevent injuries but also keep your feet as comfy as possible. While flip flops may not be the best choice always, they are ideal for the pool and beach. Athletic shoes which are designed for the game you’re taking part in can keep your feet protected and even give you the traction you need for enhancing the performance. Podiatrists who excel in offering foot surgery in Surrey believe that flexing your feet and ankles is another great way to ensure healthy feet in summer. Experts recommend moving your toes and wiggling them. This is because feet begin to swell during the hot, summer months. Moving your feet frequently can prevent your joints from stiffening, helping you to keep the blood circulating freely. Spending those long hot days under the sun in the summer months can wreak devastation on your body, including the feet. When the body gets dehydrated, your feet are often the first to suffer. Since the body does not efficiently use the water it has, it even deprives the tissues of the fluids which they require for remaining healthy. And, drinking plenty of water can help in flushing out toxins which can sometimes accumulate in the feet. 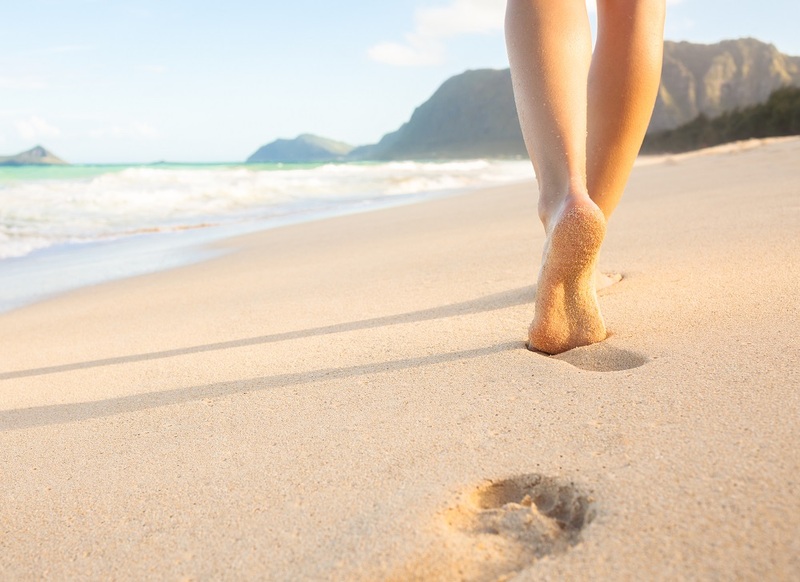 Get your summer started on the right foot and ensure healthy feet!